Jim Wicks, head of design at Motorola Mobility for the past twelve years (that's serious dedication in the tech biz), has left the company according to Crain's Chicago Business. Wicks' official title - Senior Vice President of Consumer Experience Design - makes it seem clear he likely had substantial roles in approving things like Moto Maker, an initiative that provided Motorola customers an unprecedented level of control over the personalization of the physical look and feel of their smartphones. 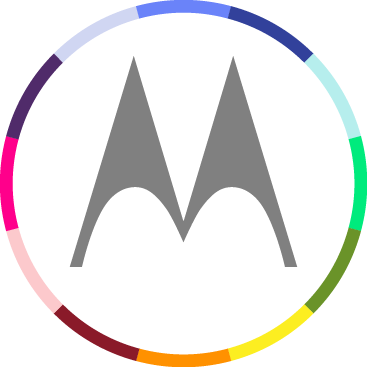 According to Crain's, Wicks will be replaced by a long-time Motorola designer who also ran Lenovo's MBG (Mobile Business Group) Design Studio, Ruben Castano. It's no secret Motorola has left a bad taste in customers' mouths over the last couple of years. Cancelled OS updates and broken promises have understandably left many owners vowing never to buy a Moto product again. Who can blame them, really – when purchasing a device, it's not unreasonable to expect good support moving forward. 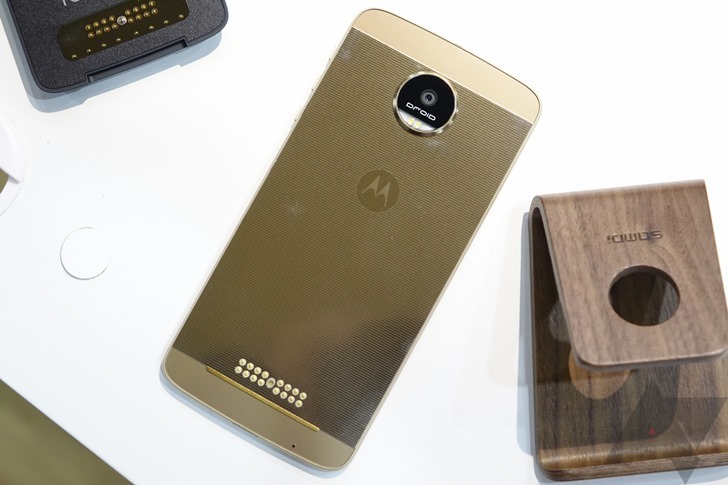 Unfortunately, that's just not something Motorola has been able to deliver on in the past. Of course, when Google officially acquired Motorola Mobility back in May of 2012, we all hoped that would turn the tables for ol' Moto. 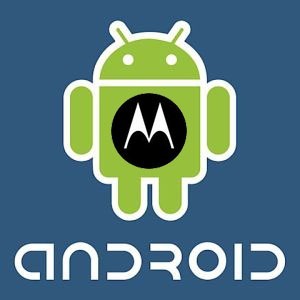 Naturally, speculation ran wild – rumors of Motorola Nexuses and pure, stock Android devices were all over the Android community. 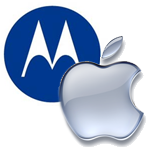 Adding another suit to the series of legal skirmishes falling under the overarching battle between Apple and Android Manufacturers, Motorola Mobility has filed a new lawsuit in Florida, accusing Apple of infringing on a handful of technology patents. This suit is hot on the heels of a preliminary U.S. ITC decision that Moto had not infringed on Apple's patents, and comes as an addition to an existing Florida lawsuit (which began in late 2010). A few days ago we reported that Motorola may be working on their own OS due to frustrations with Android fragmentation, lack of Google support, and most importantly, difficulty in developing a standout device in an Android-saturated market. 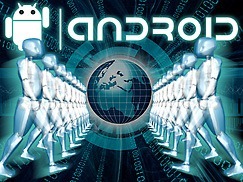 In an attempt to clarify this, Motorola spokeswoman Kira Golin told PCMag.com that "Motorola Mobility is dedicated to Android." But, in an almost condescending manner, she went on to say, "That's our statement, and I can't control how you interpret or print it." Naturally, there are a few things that bother me about this statement, the first being the fact that they did not deny the existence of an alternate OS. According to InfoWorld, 3LM will create APIs for the Android platform that will "add missing security and management capabilities at the OS level, so that the entire device can be managed via policies by mobile device management tools".